U.K.-based Fishawack Group has acquired Dudnyk, the healthcare communications agency whose focus includes drugs that treat rare diseases. The price was not disclosed. A Dudnyk spokesperson said the agency’s senior leadership team will remain in place, including Christopher Tobias, PhD, president; Rick Sutliff, chief operations officer; Laurie Bartolomeo, EVP, creative director; and Drew Desjardins, EVP, chief strategy officer. Fishawack’s healthcare communications specialist network had included healthcare creative agencies on both U.S. coasts. The 25-year-old, Philadelphia-based shop represents its third U.S. location, and second on the East Coast. “Fishawack has wanted to add an East Coast healthcare marketing agency of scale and is pleased to have found that partnership with Dudnyk,” said Oliver Dennis, CEO of Fishawack Group of Companies, in a statement Wednesday. The statement added that Fishawack’s goal is to increase the range of healthcare communications services that it can offer to commercial and medical affairs teams. 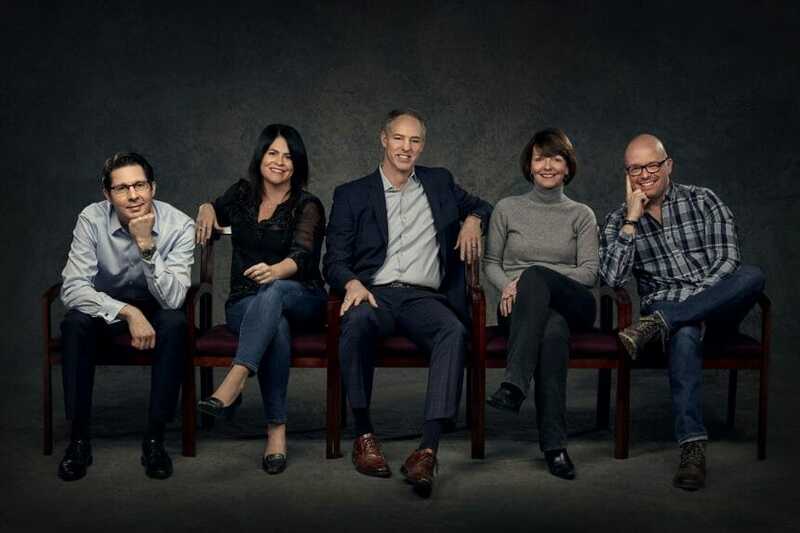 Dudnyk is a full-service ad agency, 70% of whose business comes from rare disease assignments. The formerly indie firm’s 2018 revenue increased by more than 20% to $20.7 million, from $16.9 million in 2017. Fishawack has two divisions, a medical communications unit and a creative group. The network has been building out its US presence the last two years, adding in 2018 creative marketing consultancy Blue Latitude Health, which has offices in New York and London. San Diego-based Carling Group was brought into the fold in 2017. Rounding out Dudnyk’s leadership team are Annemarie Armstrong, EVP, director of client services, and John Kemble, EVP, creative producer. This story was updated on March 21, 2019 with additional information.